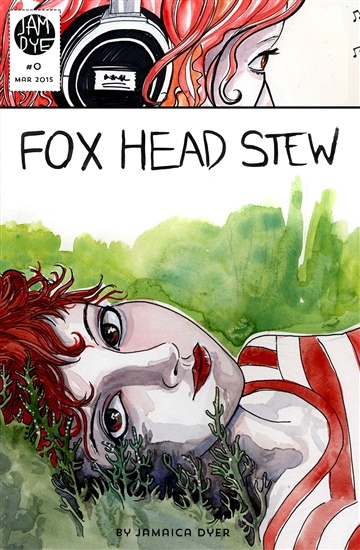 Fox Head Stew mixes glam rock, psychedelic powers, and self-discovery through art classes, guitar lust, booze, and one-night-stands. Sam finds escape from his depression by playing music, while Dee tries to hide her strange inner-self through college parties, drinking, and getting lost in private, hallucinatory flights-of-fancy. 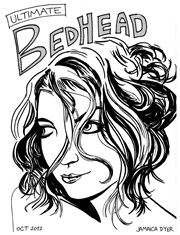 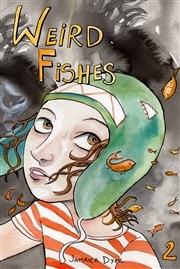 Oakland-based artist designing and illustrating for graphic novels, animation, gaming and fashion. Freelance work includes music and fashion clients such as SPIN, Noisepop and Nooworks. 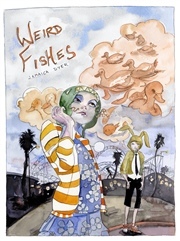 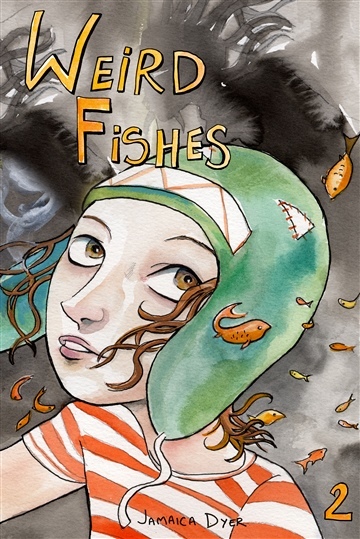 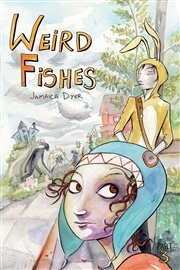 Published two graphic novels "Weird Fishes" and "Fox Head Stew" and appeared in anthologies including Dark Horse Myspace Presents and the Comic Book Guide to the Mission.